After a successful preliminary investigation is conducted we will then send out our knowledgeable and trained field agents to conduct the surveillance. 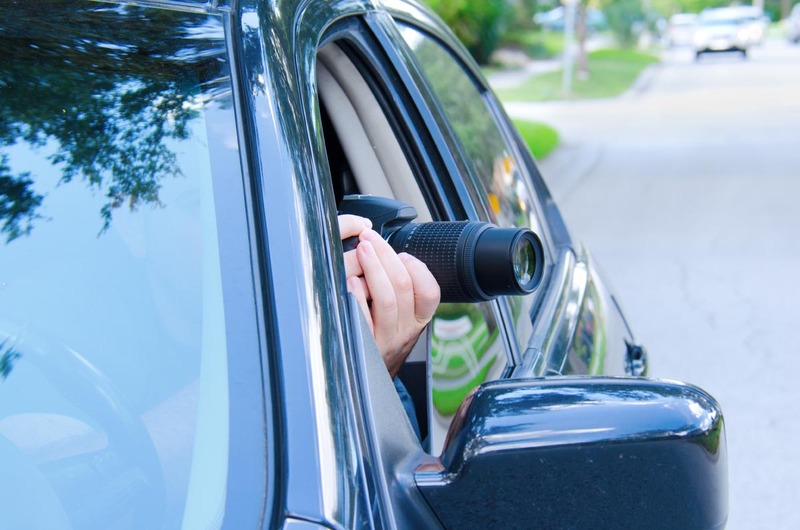 Our agents adapt to the investigation by blending into the environment with the use of various disguises, inconspicuous vehicles and state-of-the-art equipment. Our end results will be provided with a professional detailed report, video and/or photographs of your subject. Beginning with a well-developed investigative plan, our level of preparedness ensures each investigation will have a high degree of success. Our approach is aggressive yet honest and discreet. Working within the law, no effort is too much for a client.